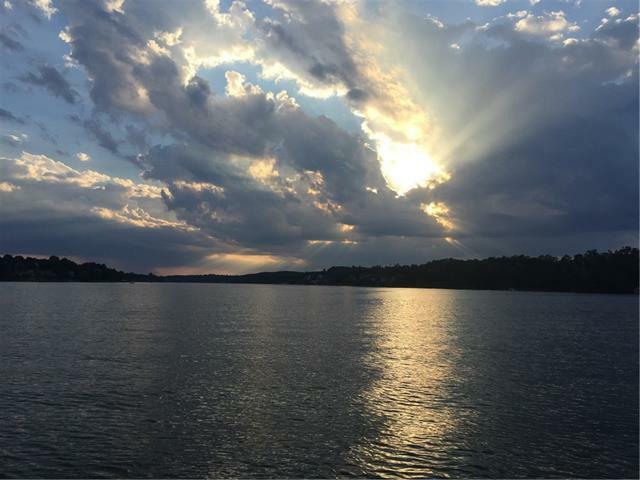 Prestigious gated lakefront community with underground utilities, community boat slips, secure boat storage area, electronic security gate, lantern lit streets, boating, fishing, swimming, dockable waterfront, trees, shoreline, etc.. A phenomenal waterfront community on Lake Hickory. This particular lot has a huge width, allowing for a variety of possible home designs. This lot has enough waterfront for your own boat dock. The lot is located in a cul de sac. Great long range lake views across the main channel. Watch and listen to countless song birds and waterfowl. With a level to modest slope, enjoy Plantation Pointe. New topographical survey on file. Septic perk tested for 4 bedroom home and valid until January 2020. Perk test on file.